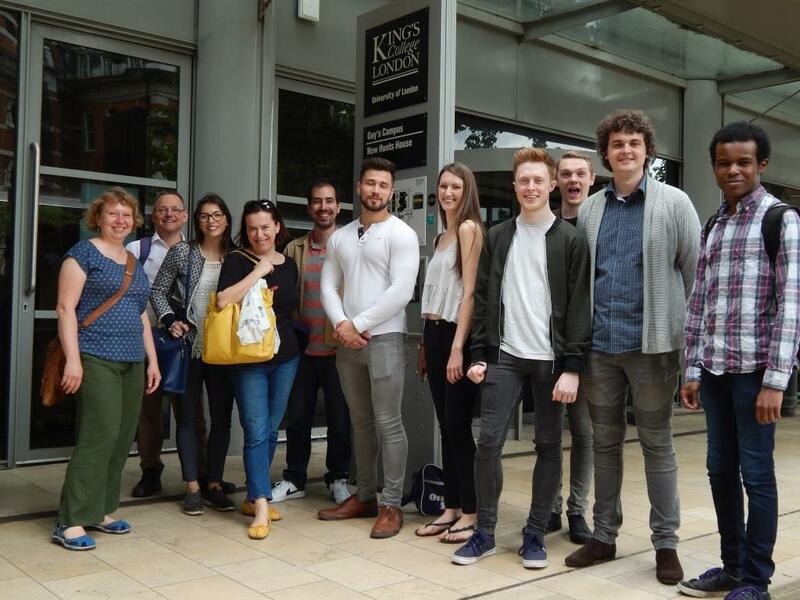 Final year BSc (Hons) Bioscience students at the University of Suffolk have benefited from a visit to the world renowned Centre for Developmental Neurobiology at King’s College London. The visit is part of the students Developmental Biology module. During the visit, students were welcomed by Dr Andreia Carvalho-N’Djai, Head of Scientific Affairs and Dr Robert Hindges who gave an introduction about the Centre and work they do. The students had an opportunity to visit a number of research labs and to talk to the researchers. Developed in partnership with Health Education East of England and the East of England Ambulance Service Trust. Our course provides a thorough knowledge and understanding of nutrition and human health as well as experience various technique within this field.